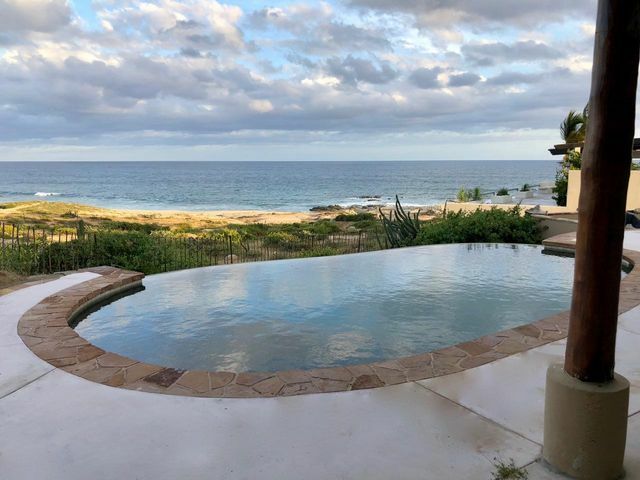 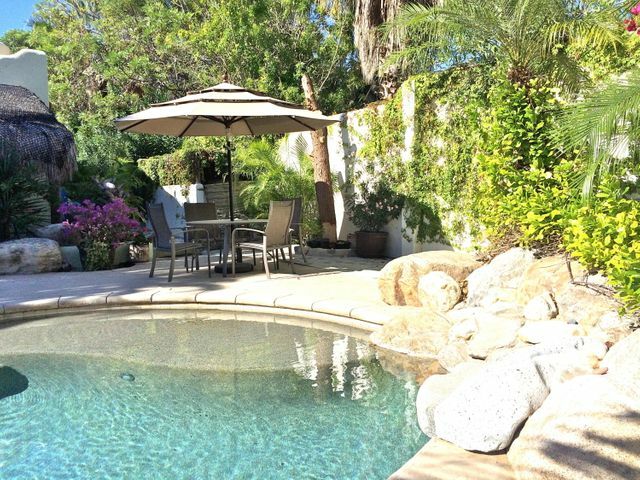 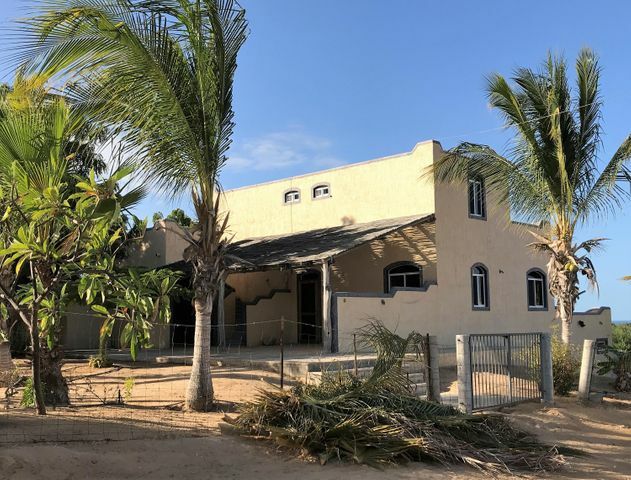 This home has it all: Great views, its close to the beach, it has a beautiful BBQ and pool area plus nice furniture is included. 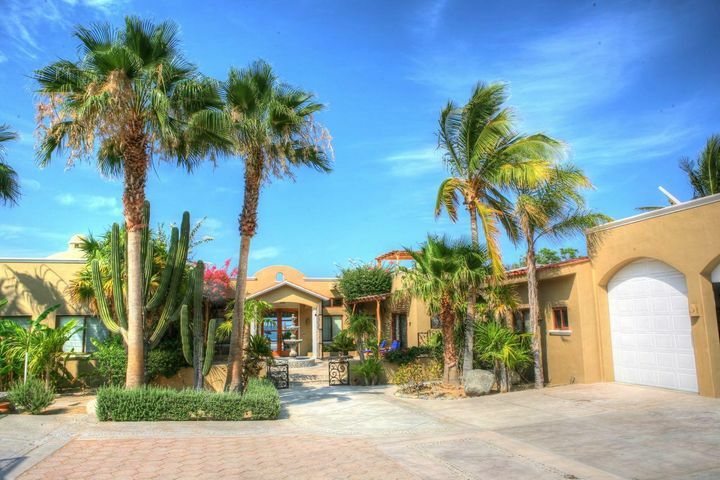 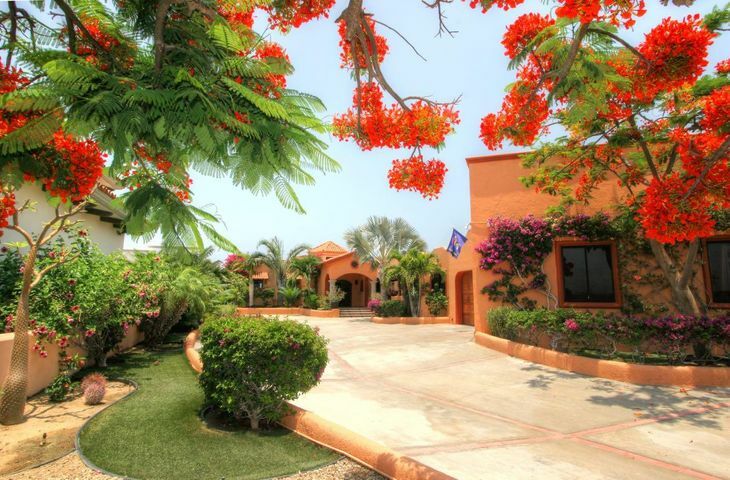 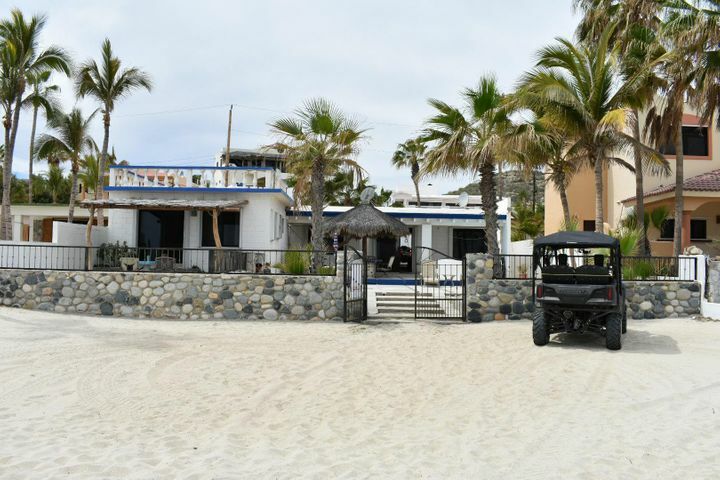 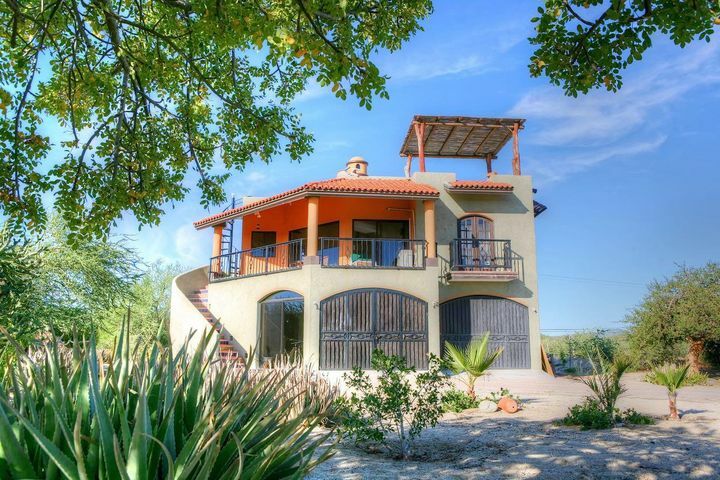 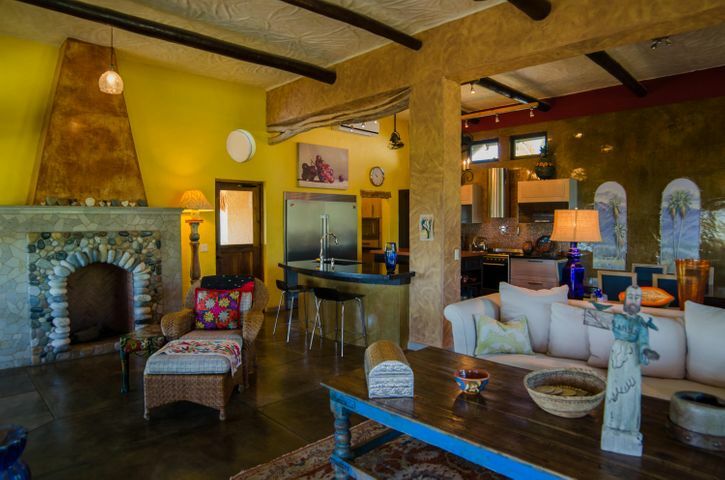 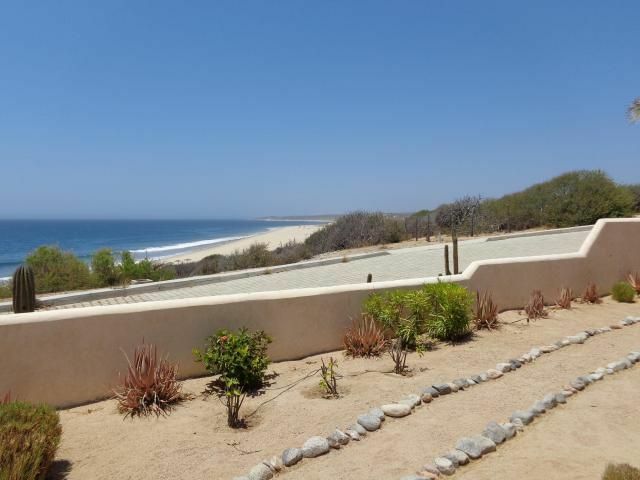 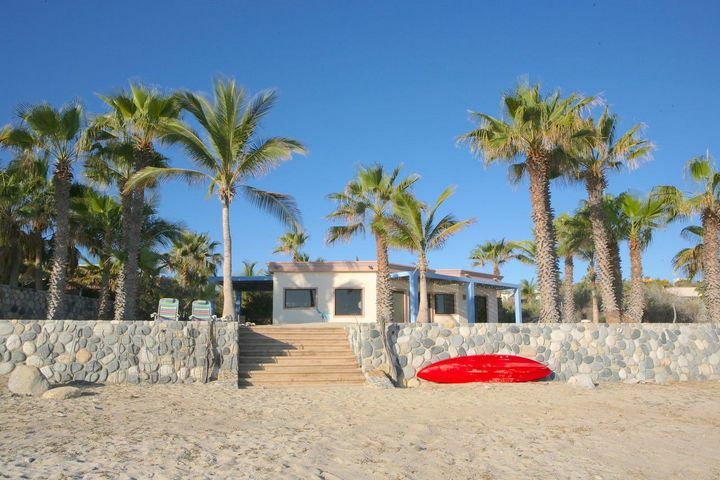 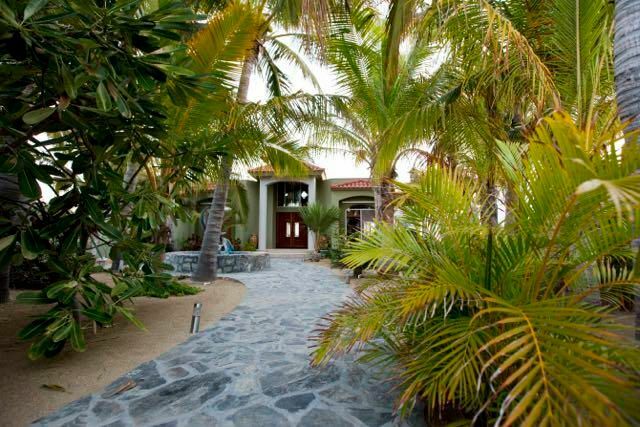 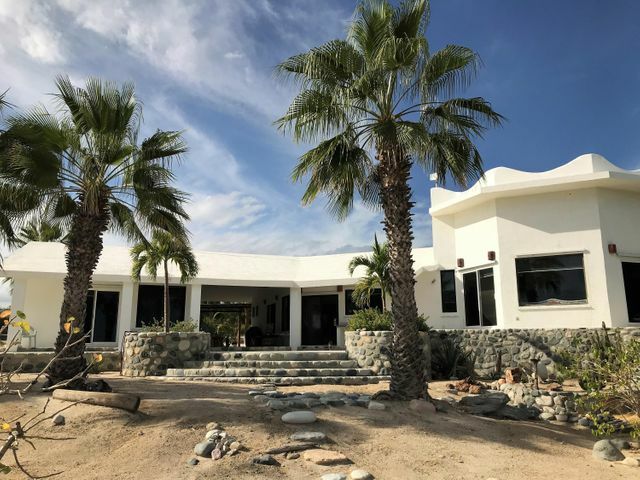 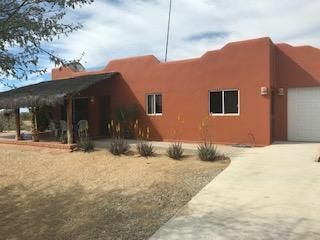 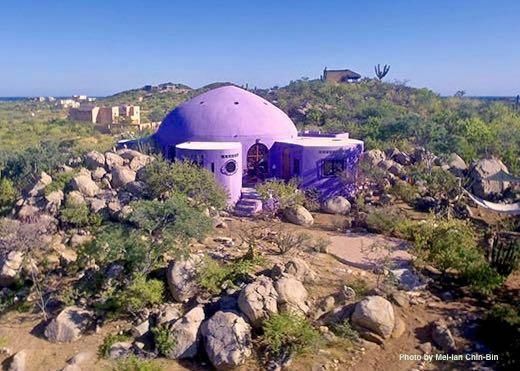 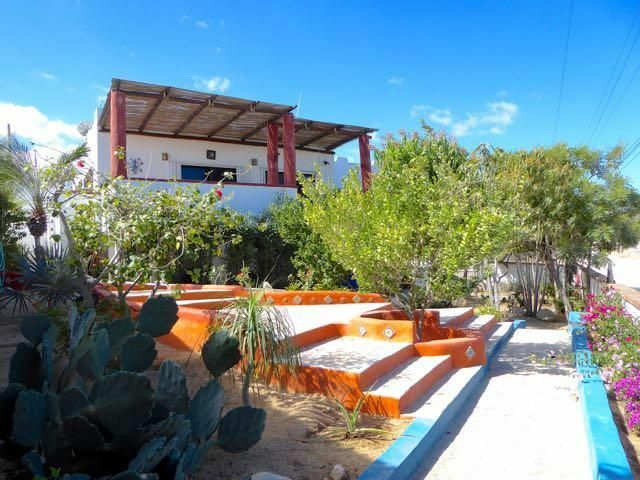 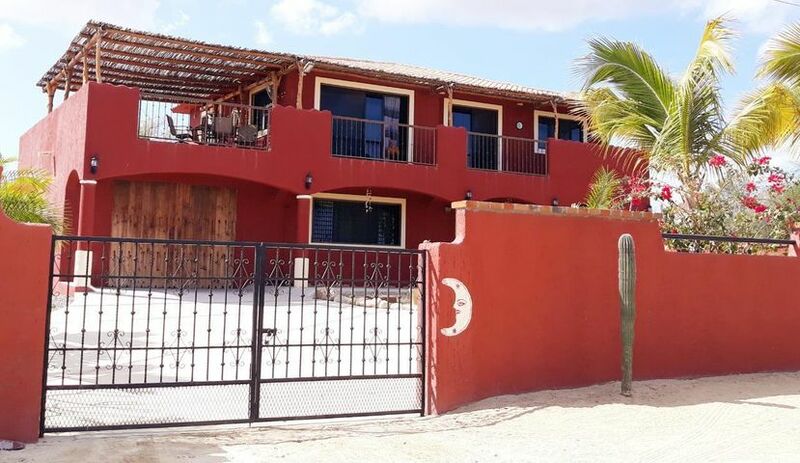 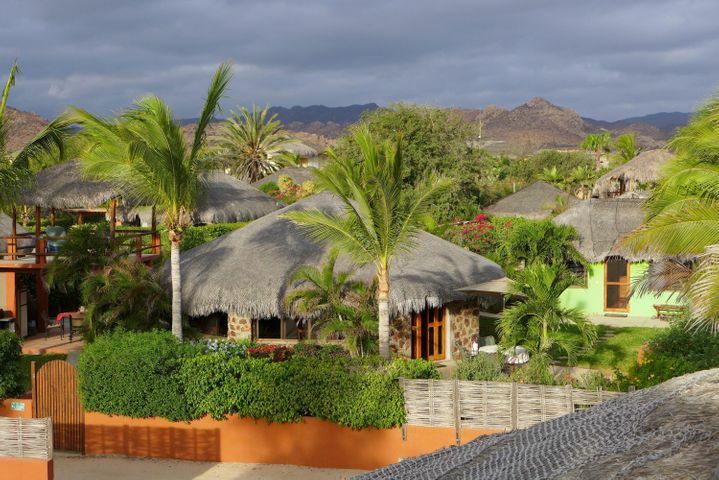 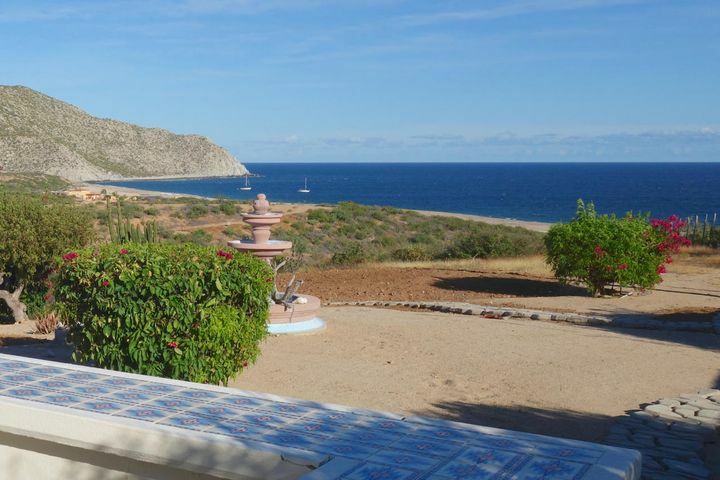 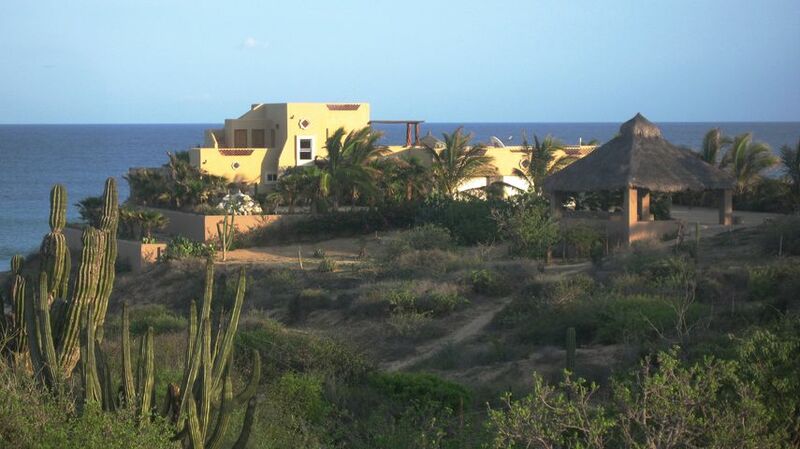 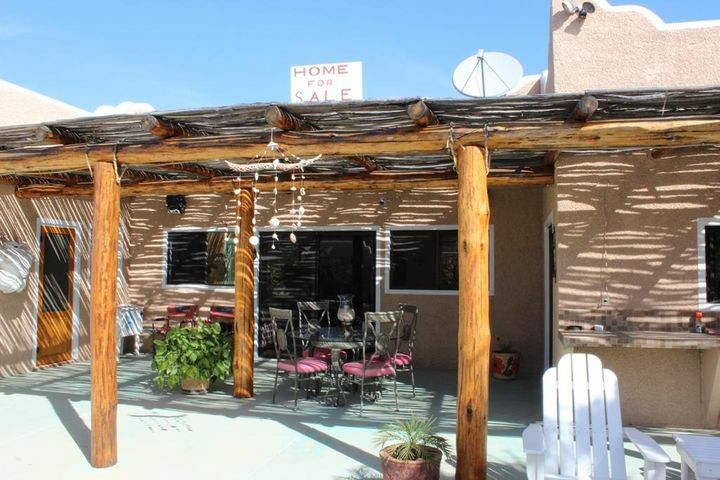 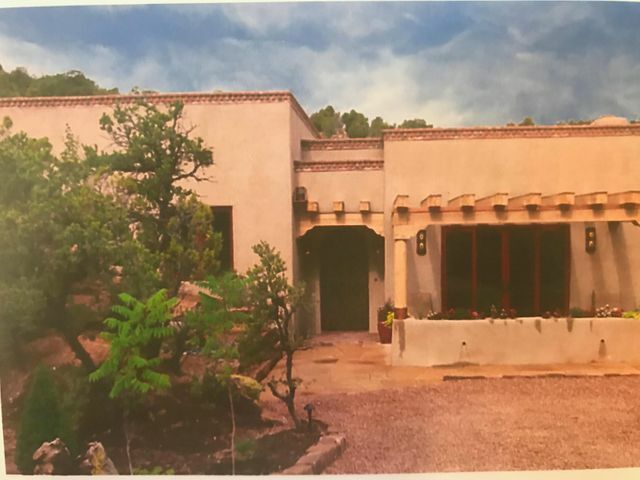 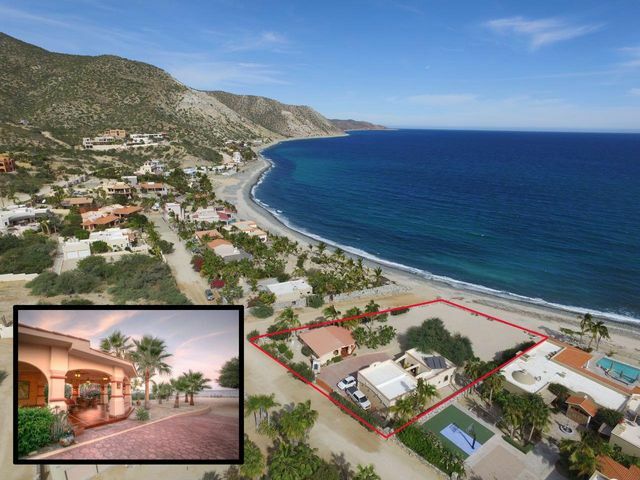 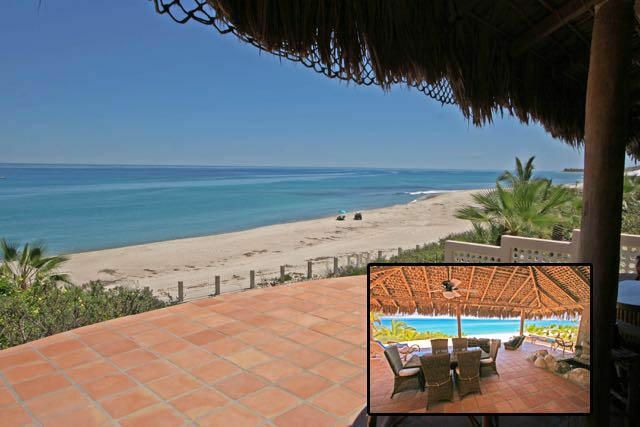 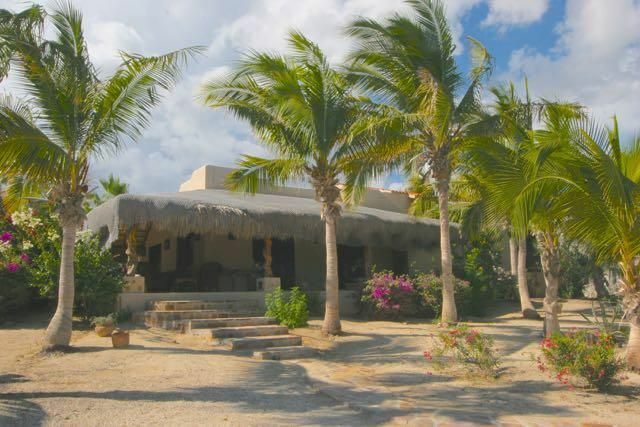 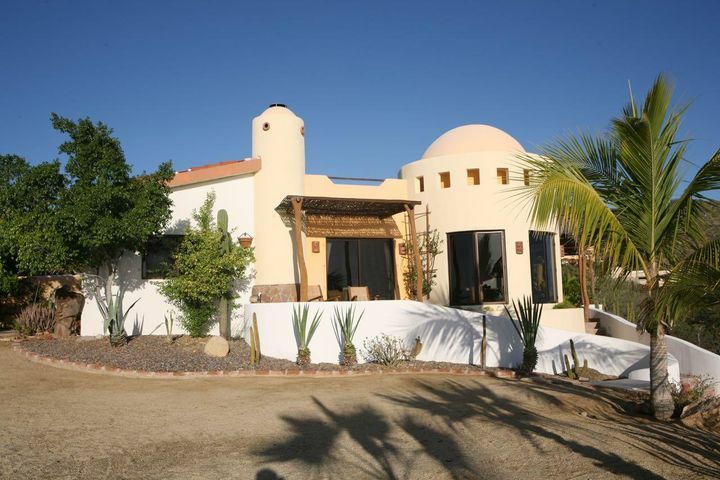 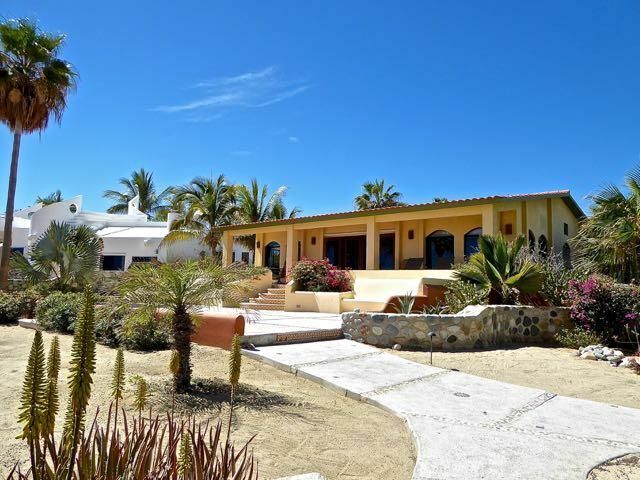 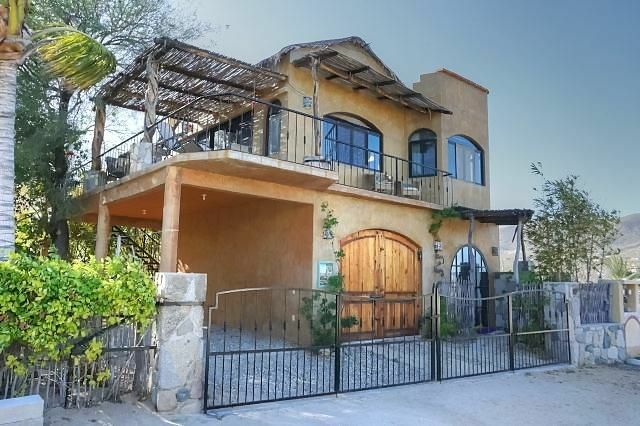 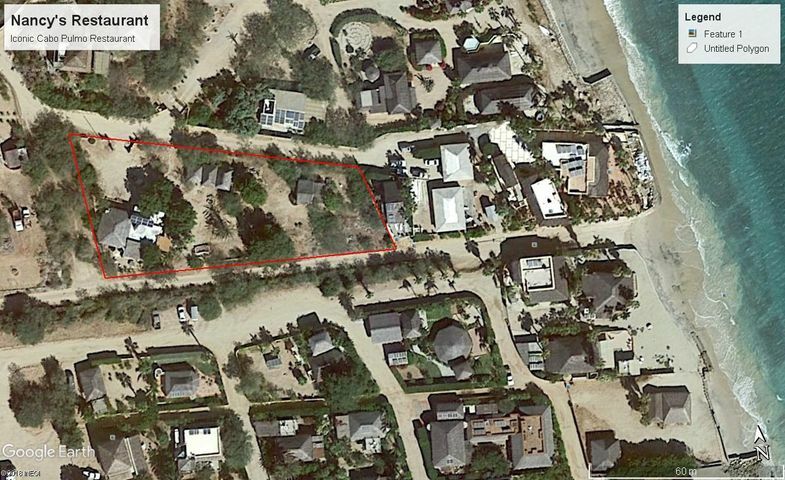 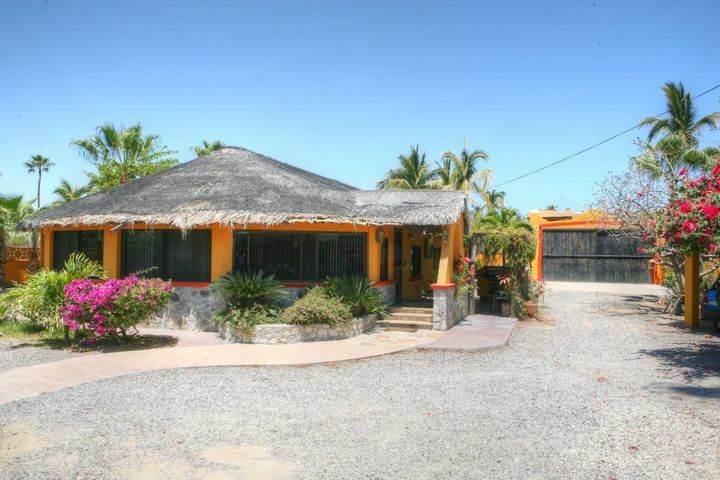 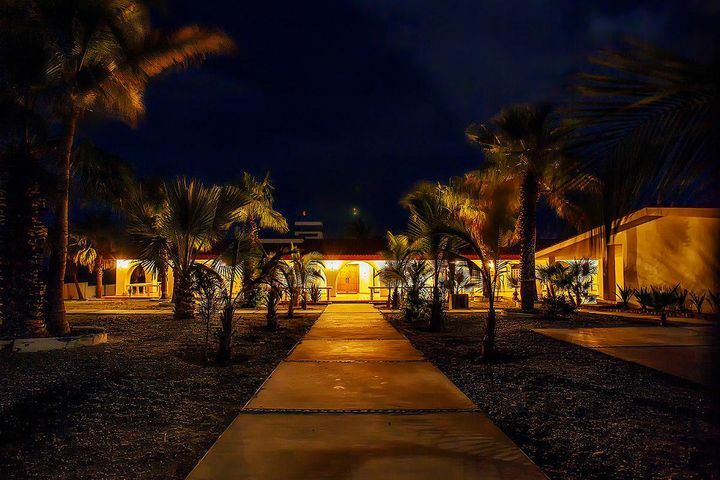 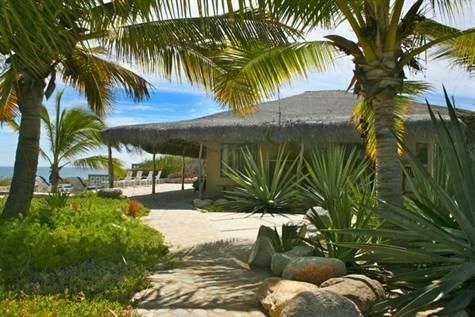 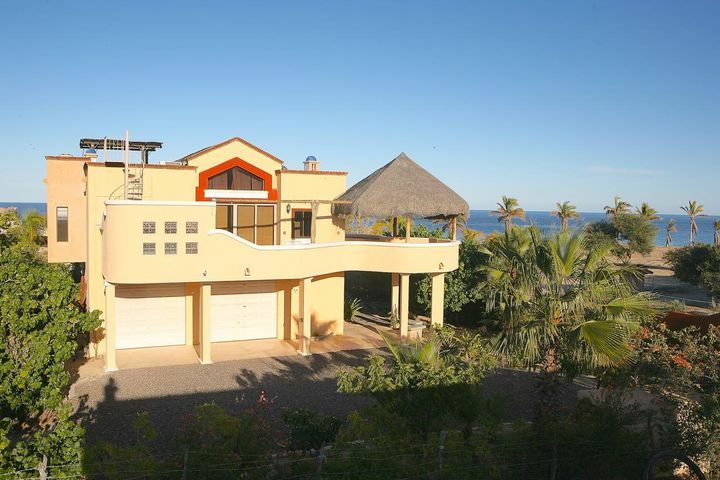 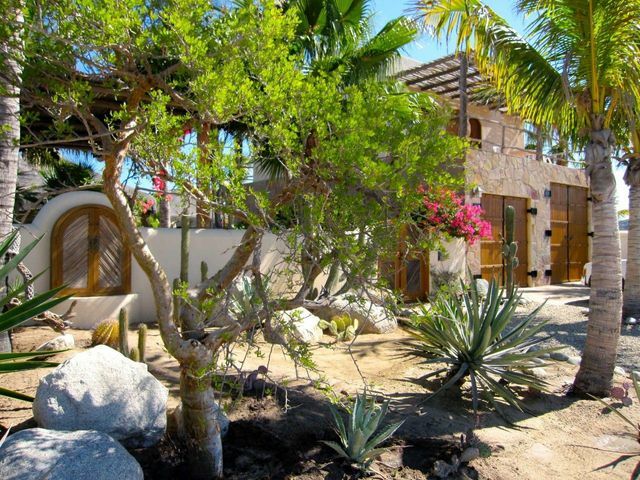 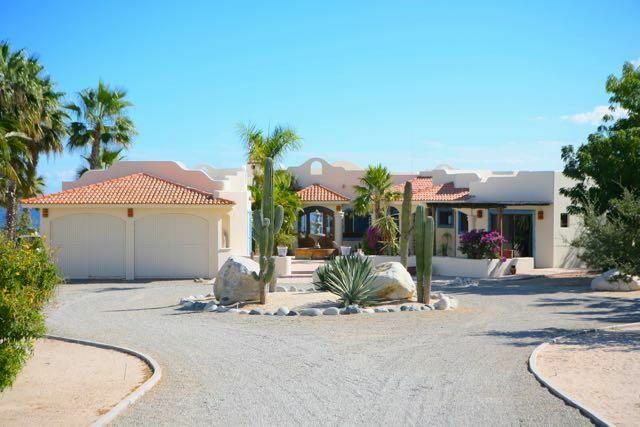 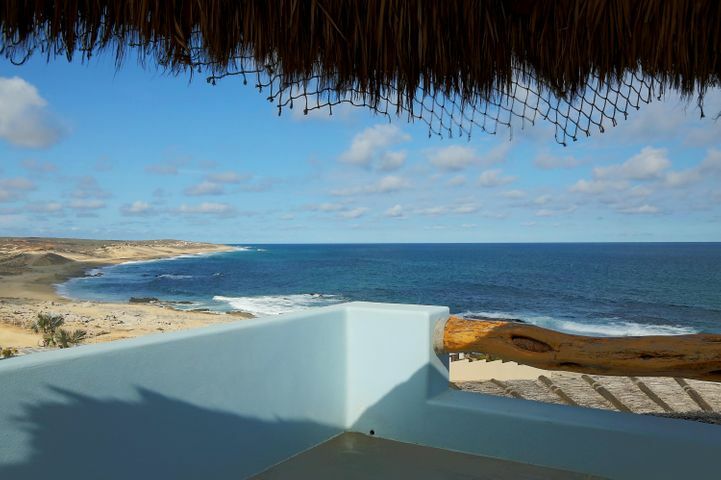 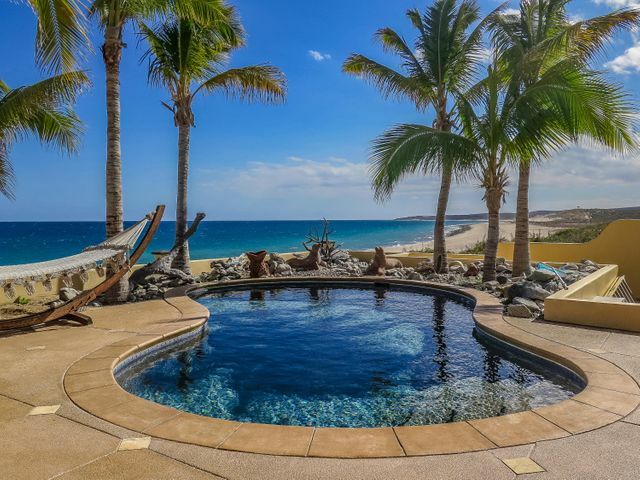 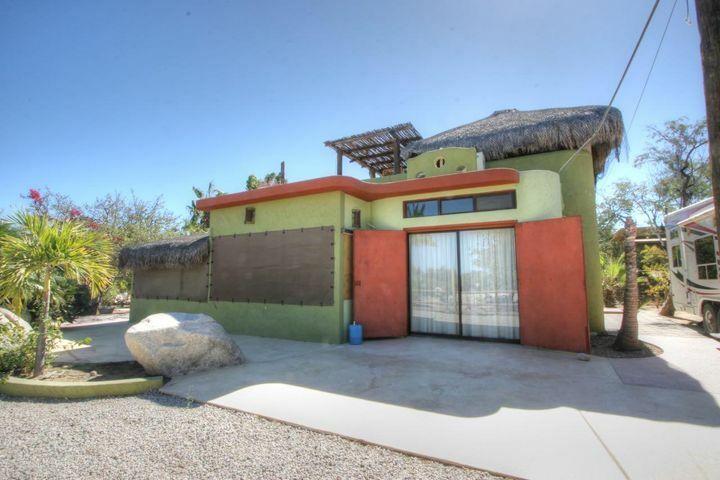 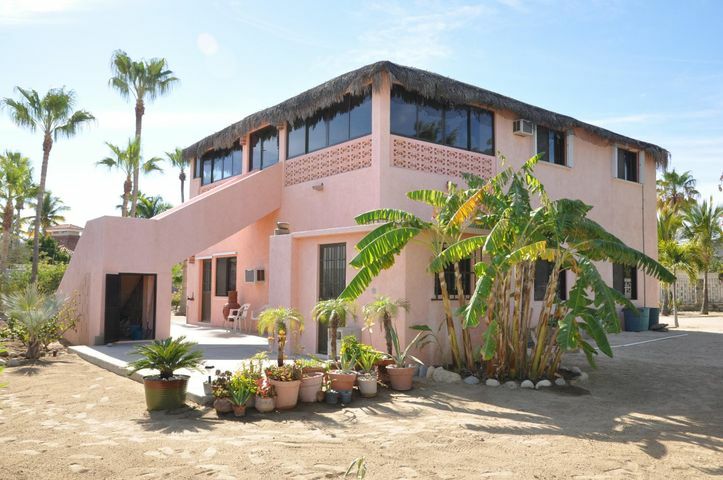 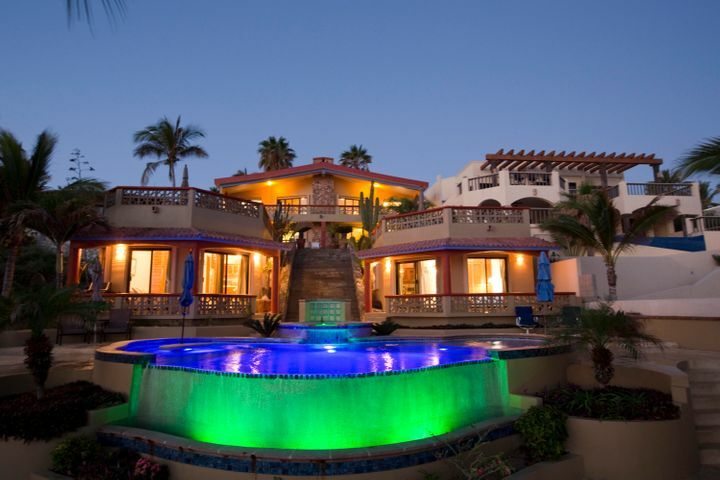 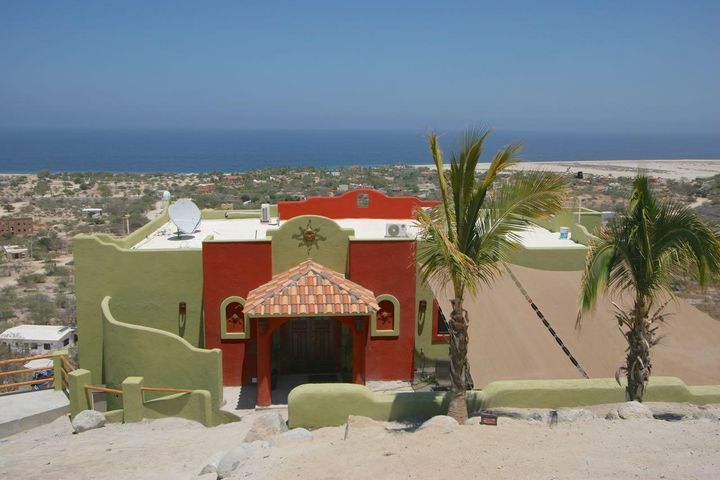 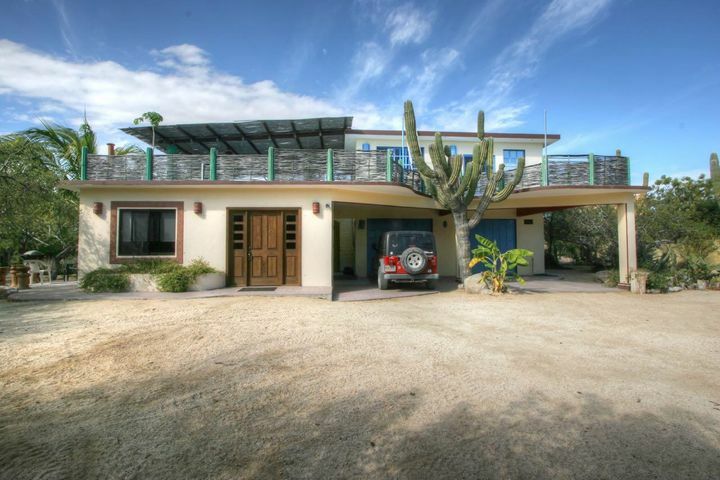 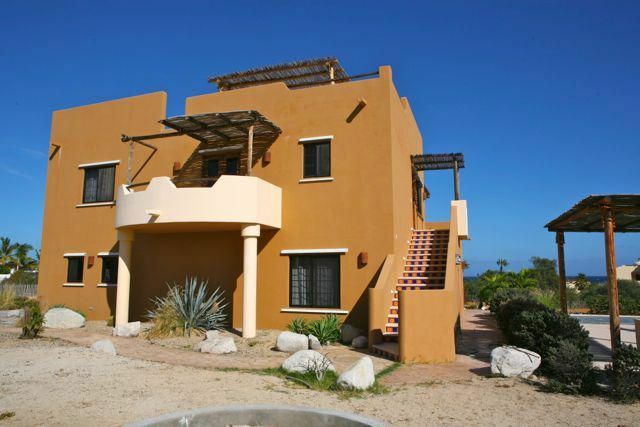 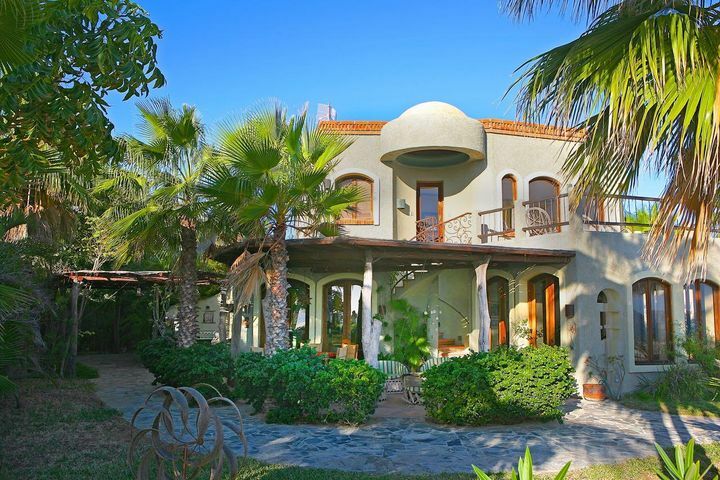 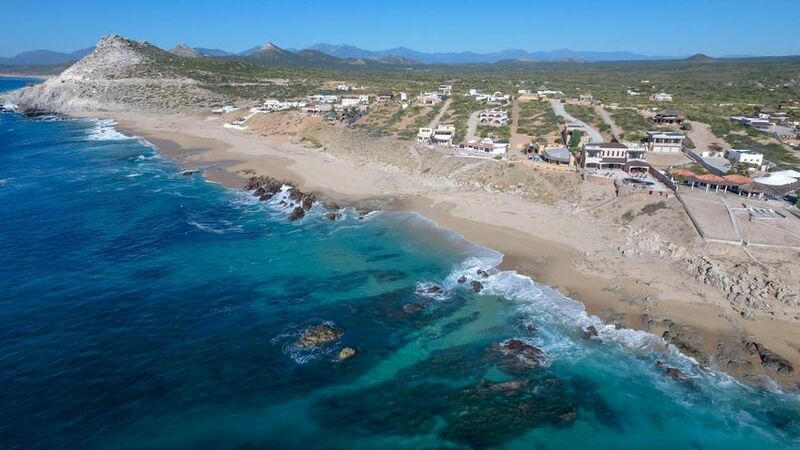 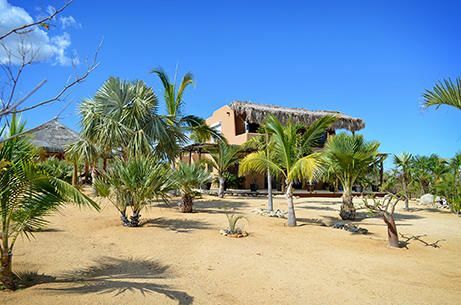 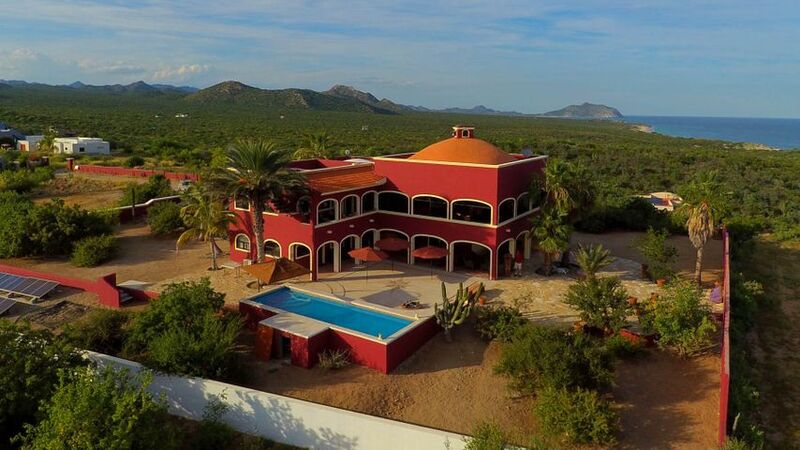 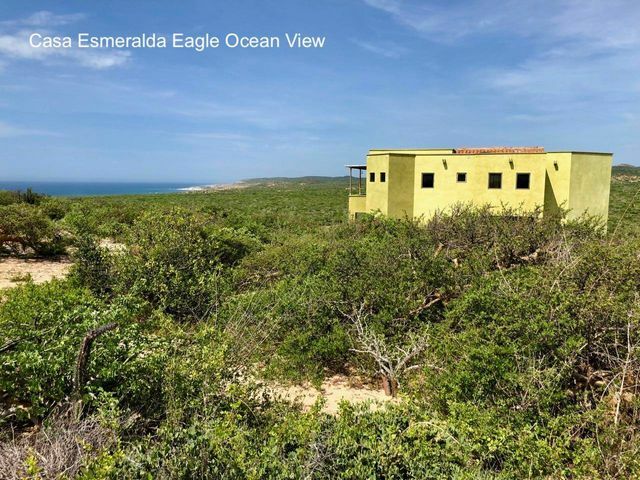 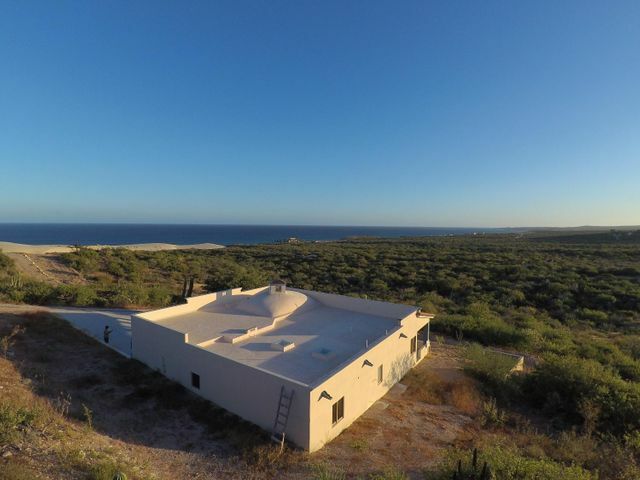 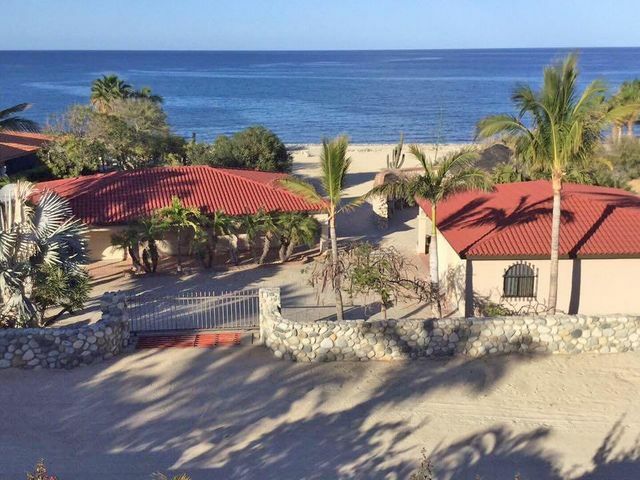 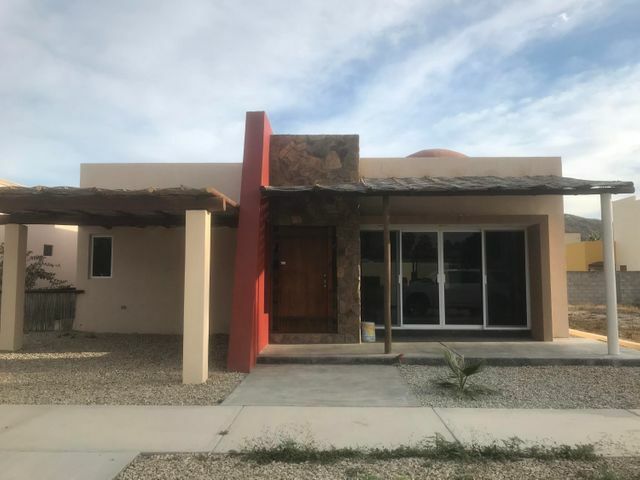 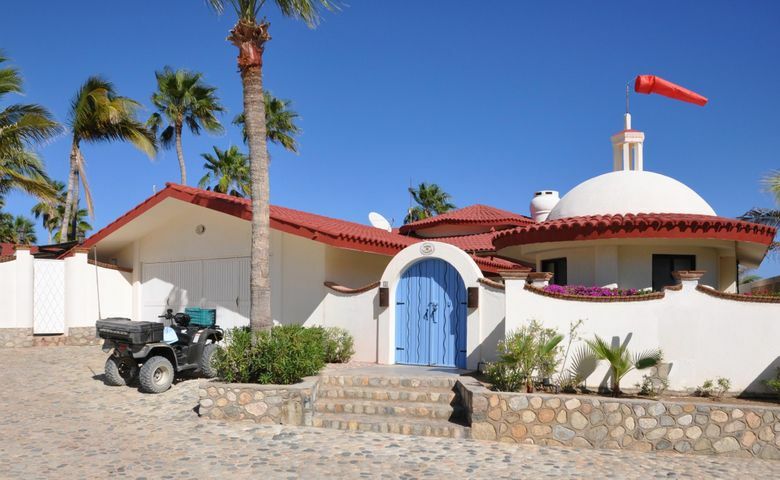 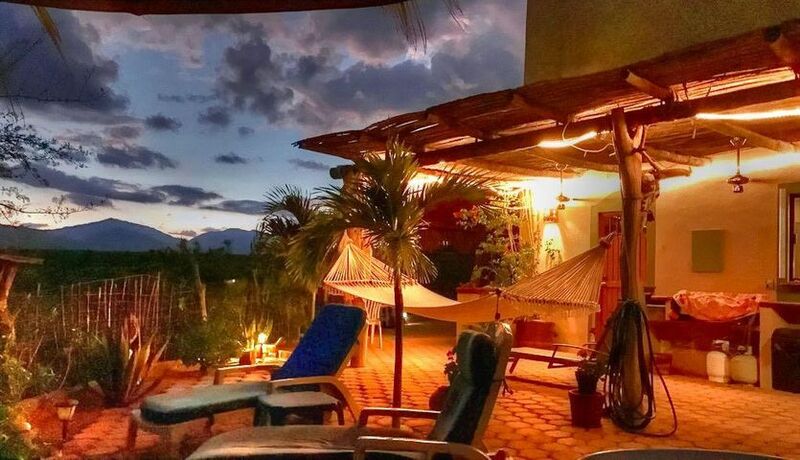 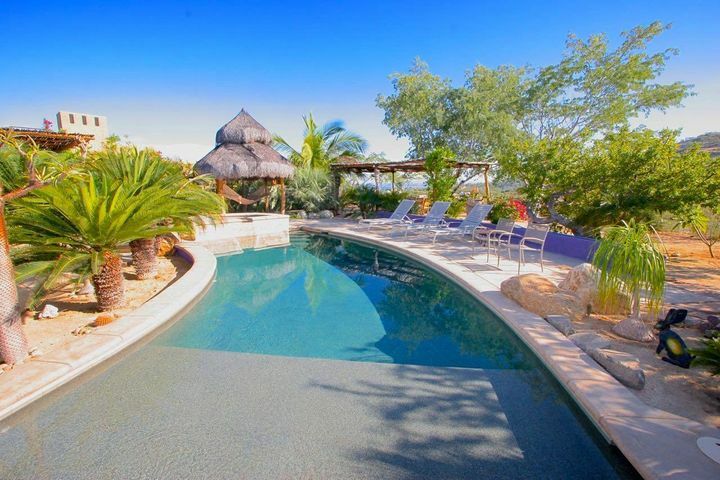 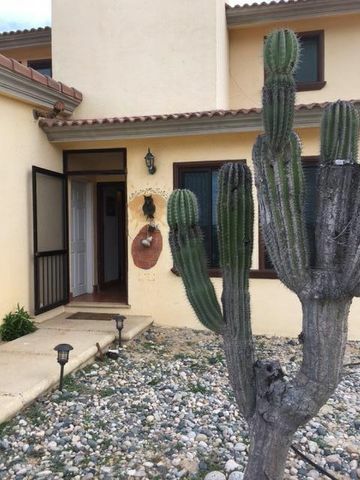 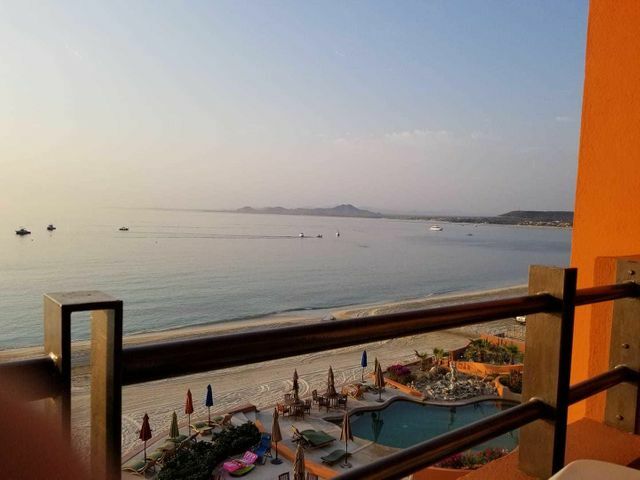 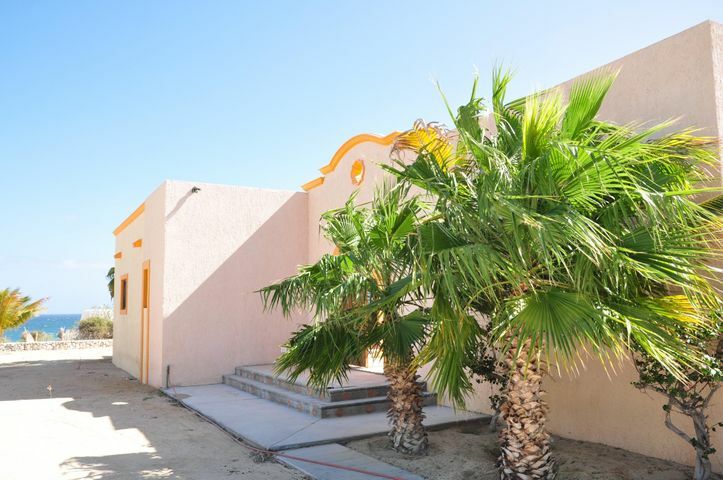 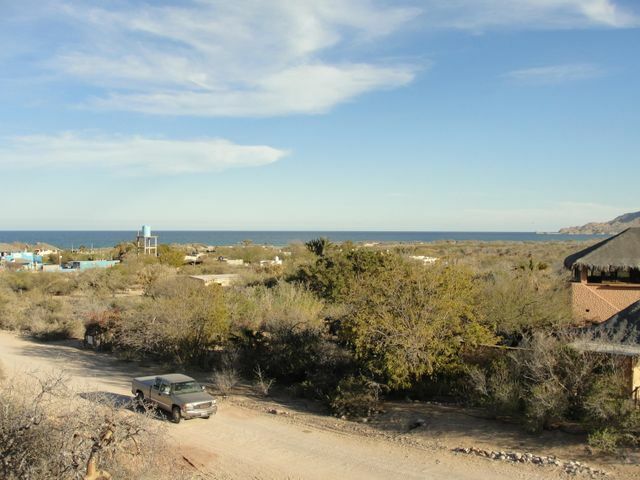 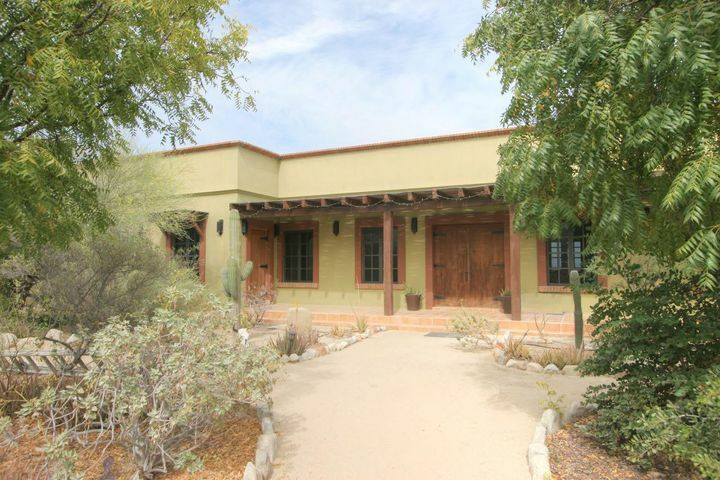 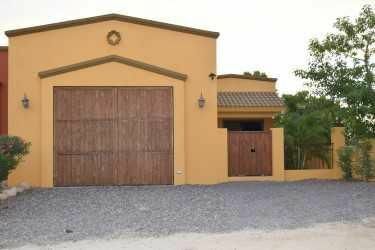 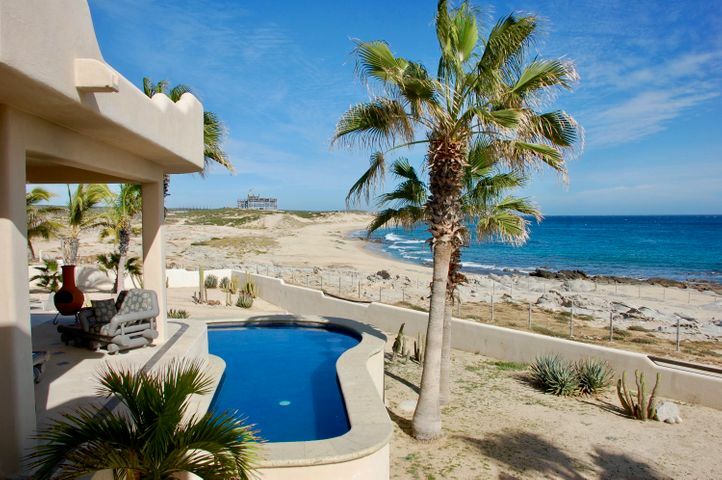 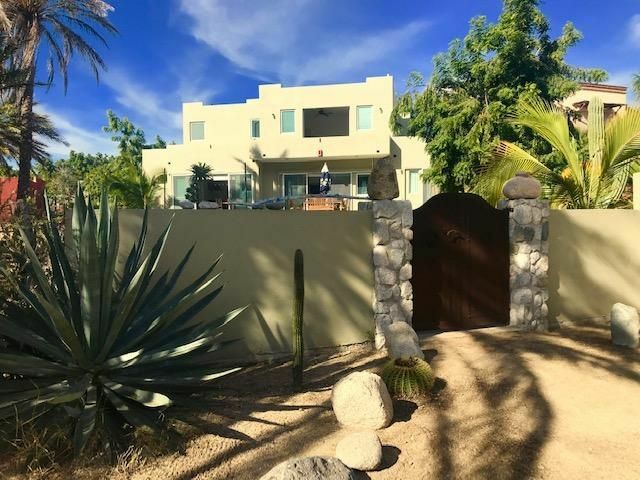 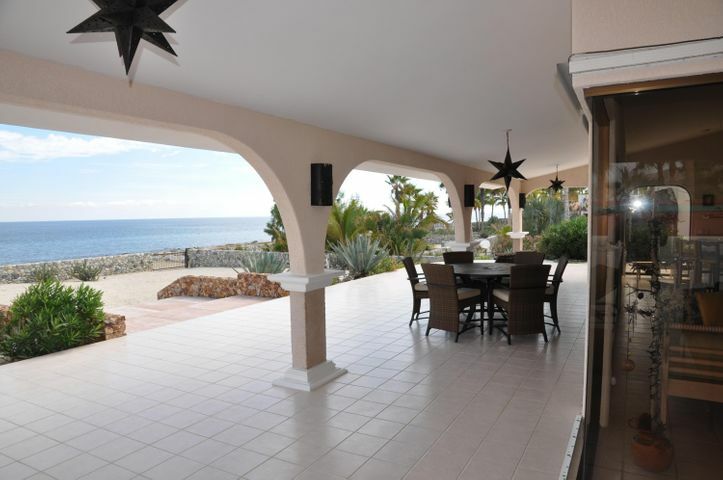 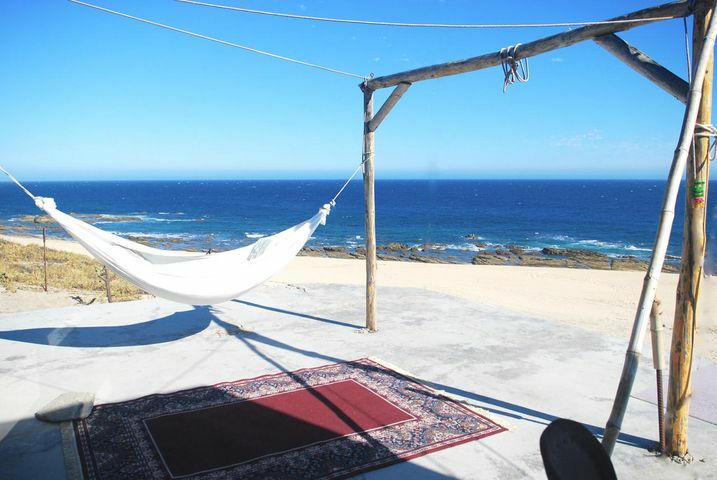 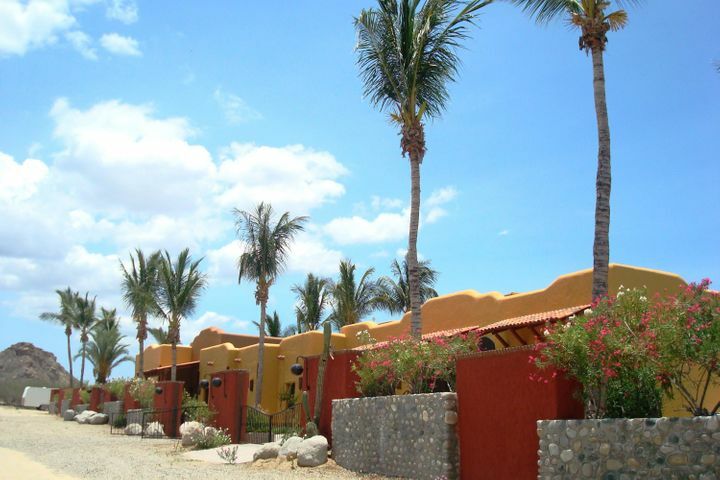 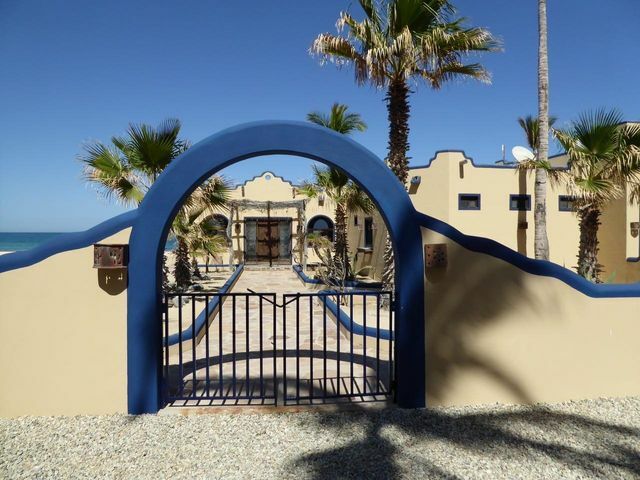 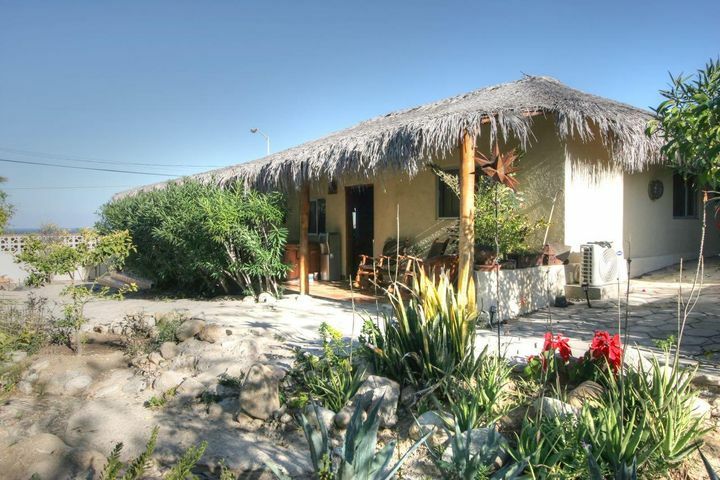 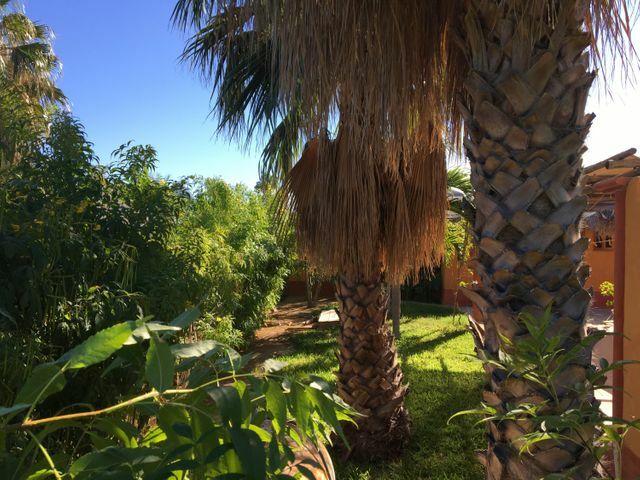 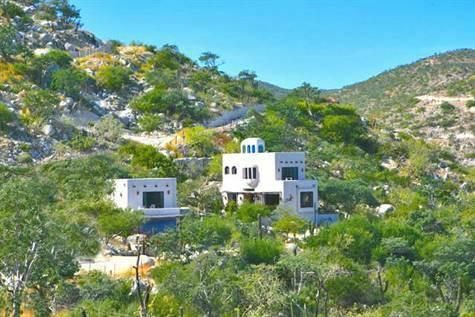 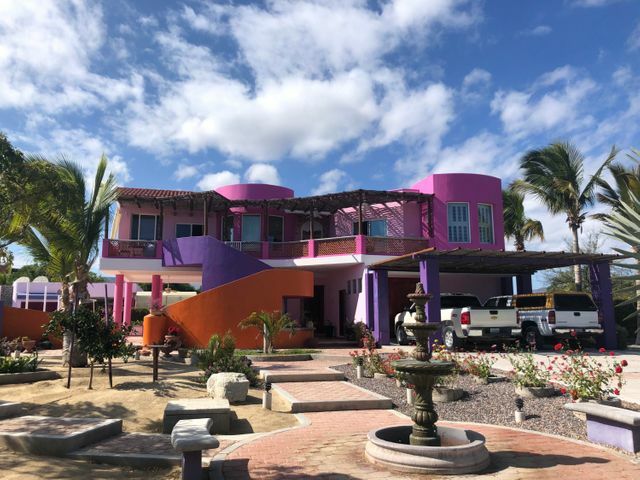 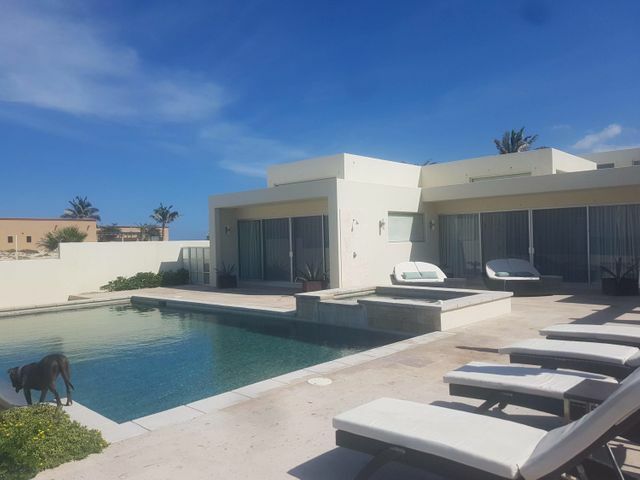 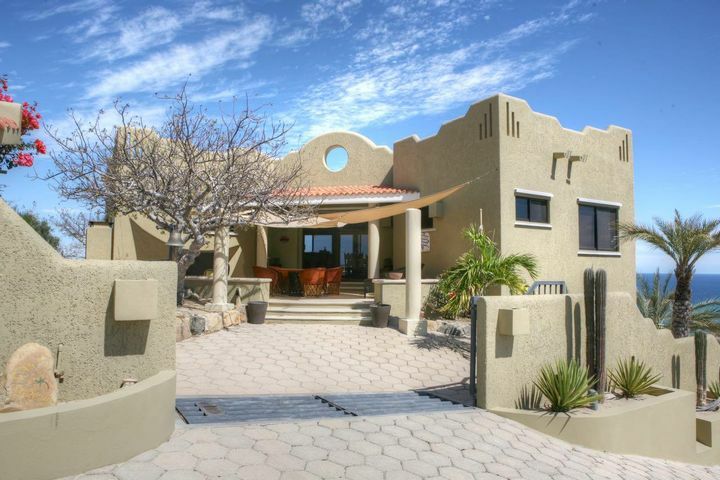 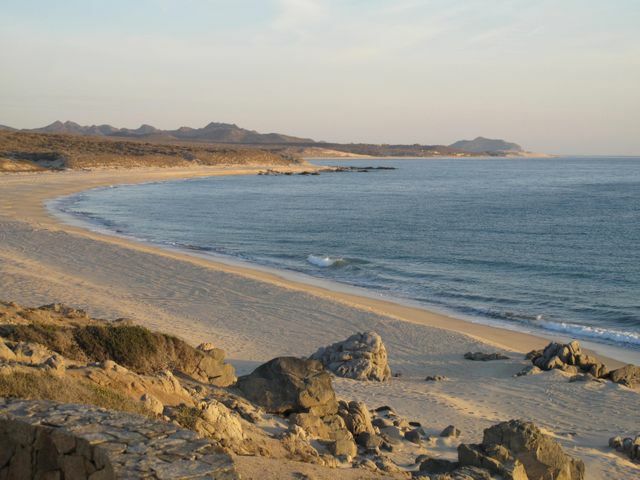 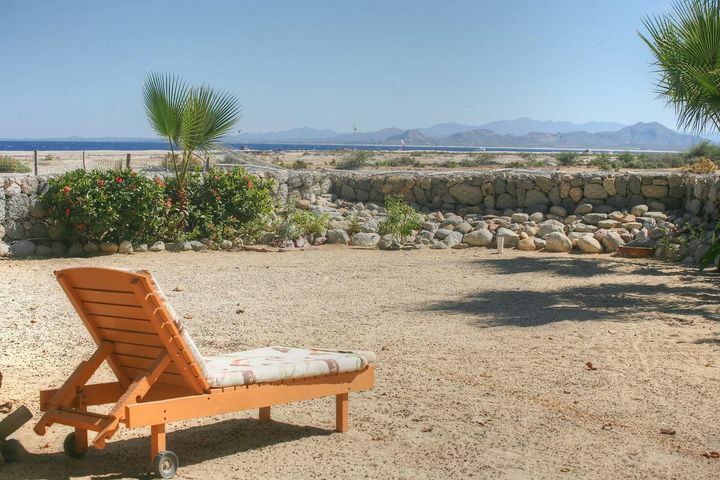 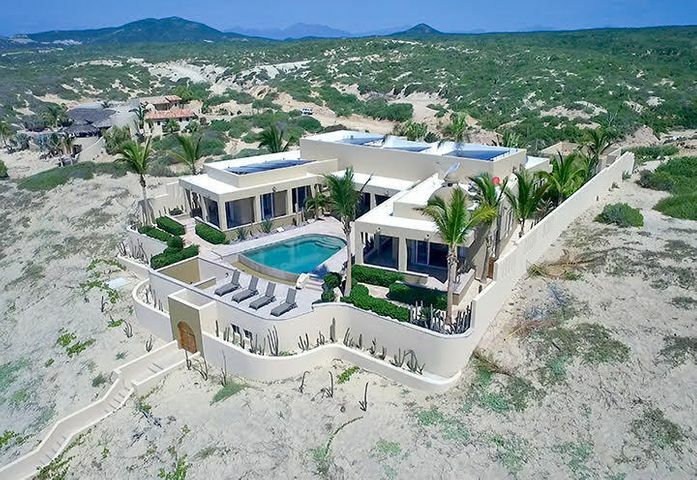 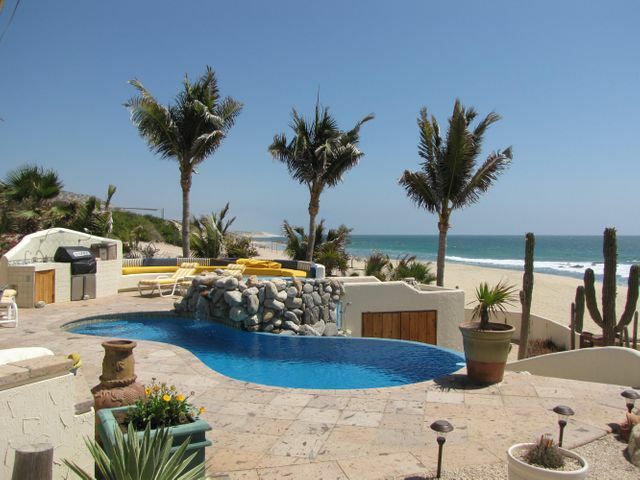 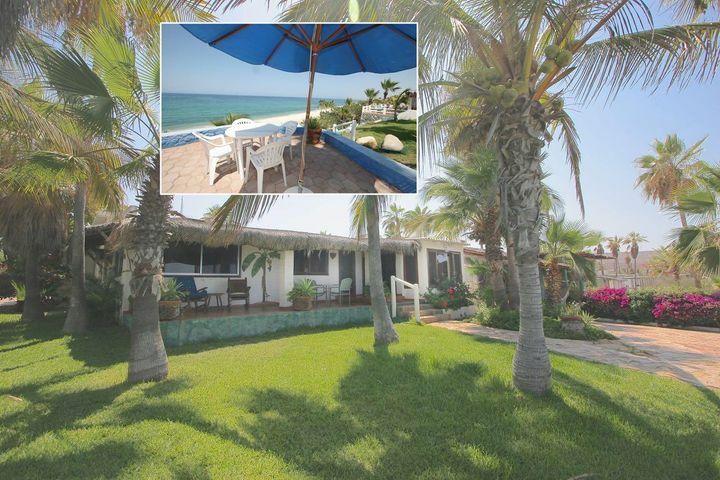 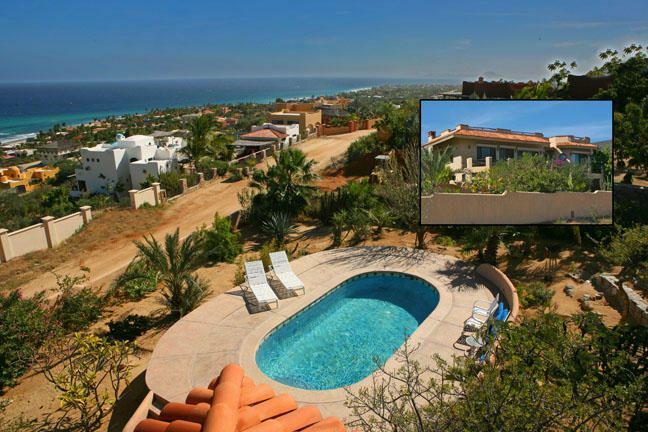 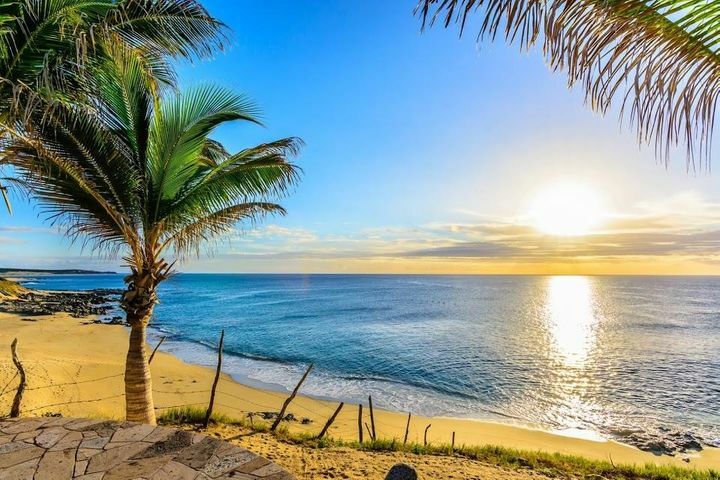 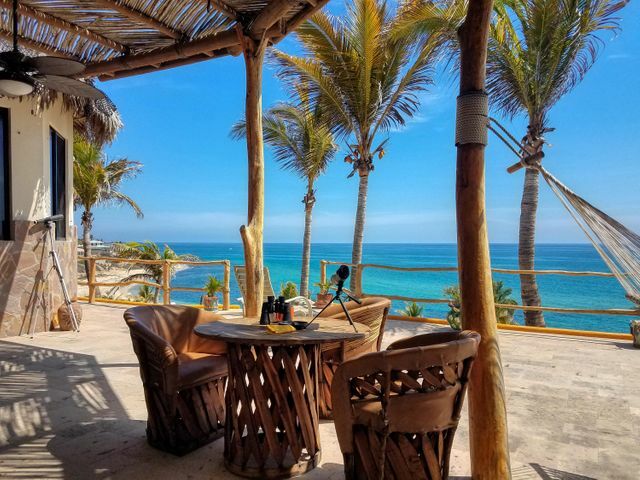 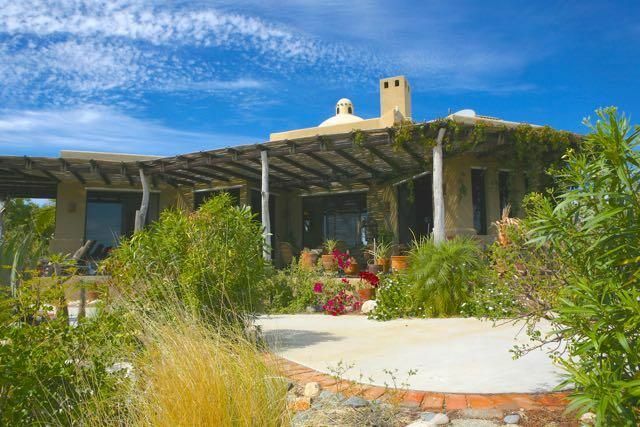 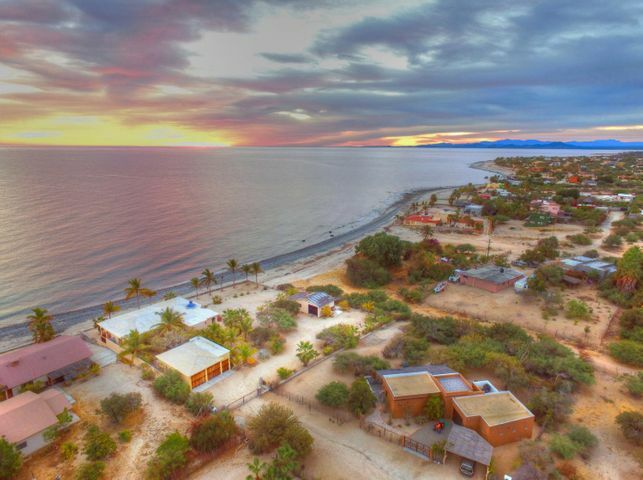 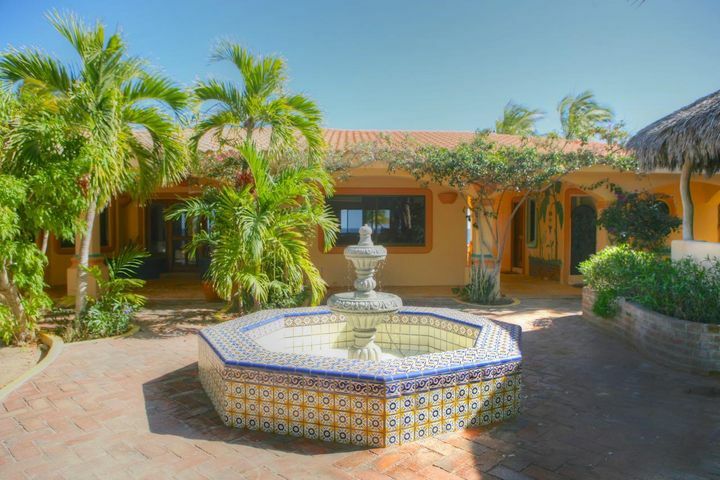 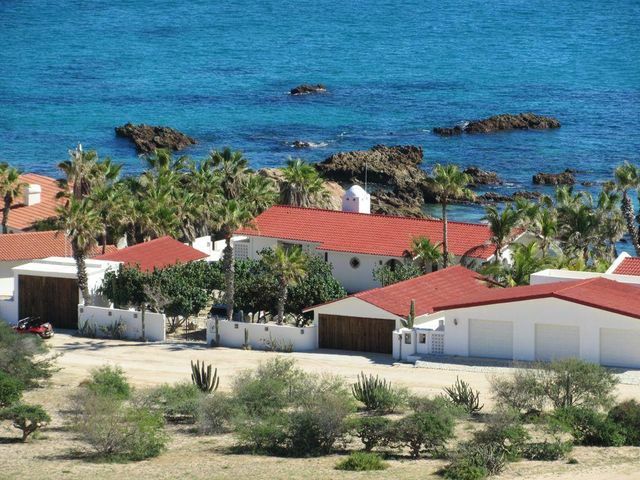 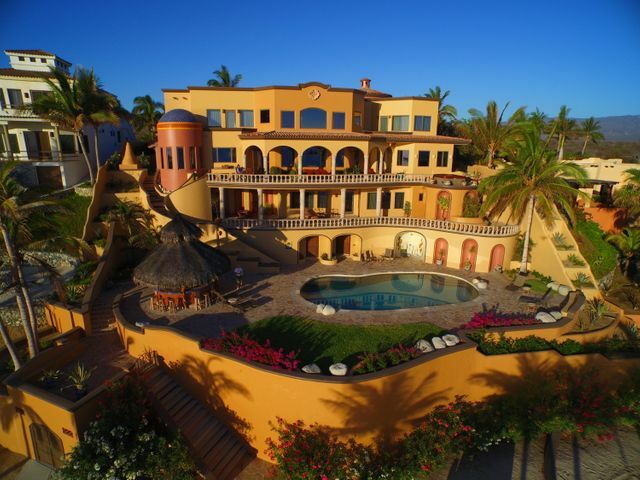 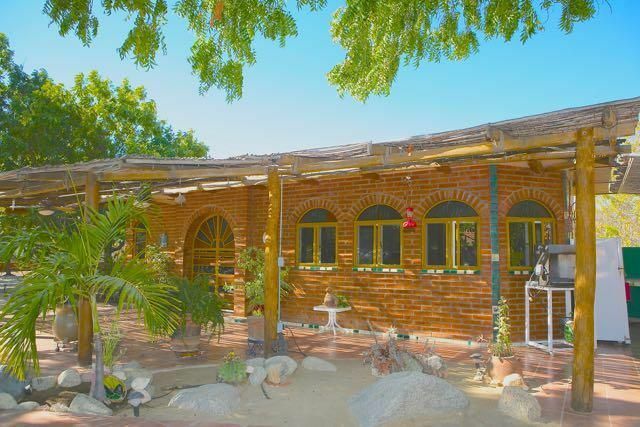 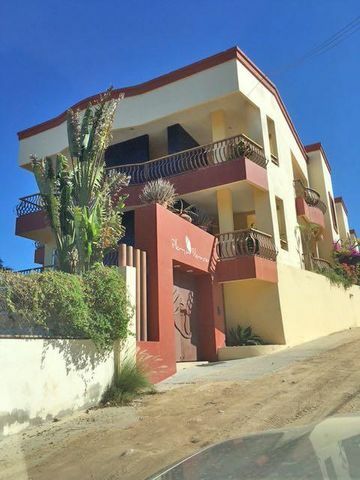 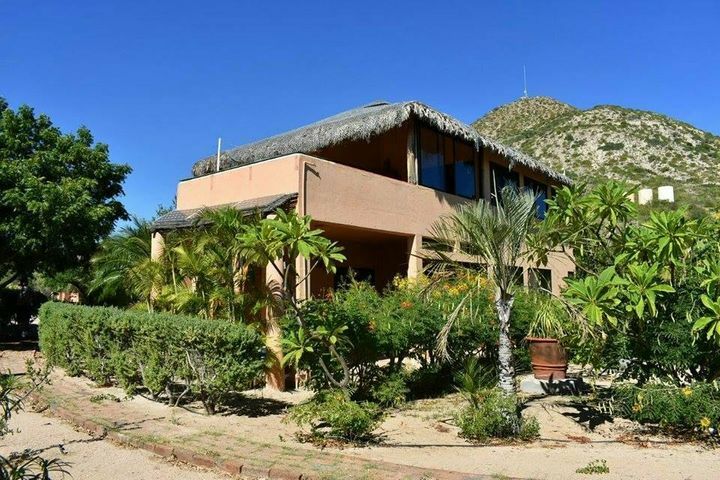 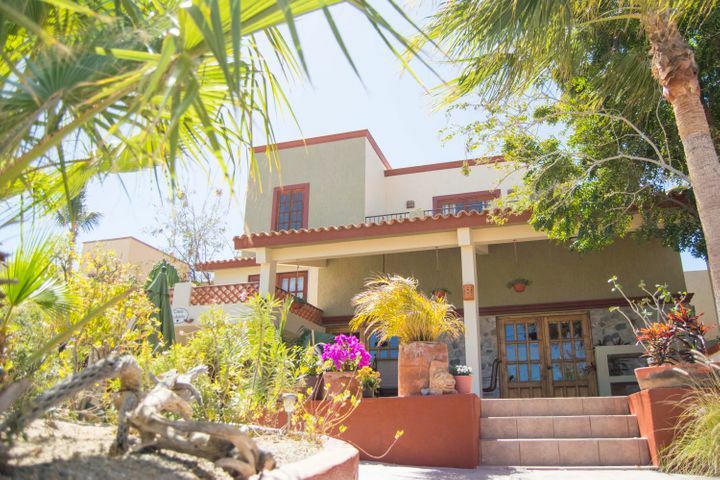 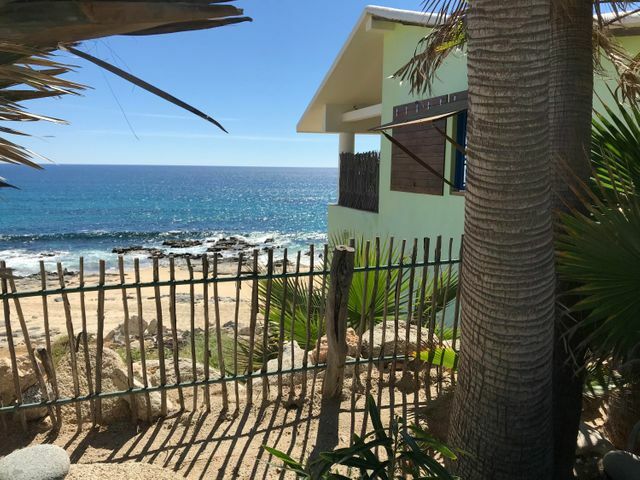 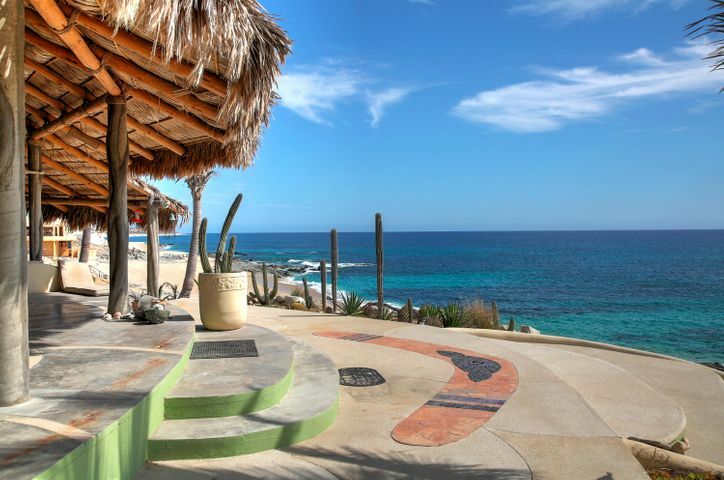 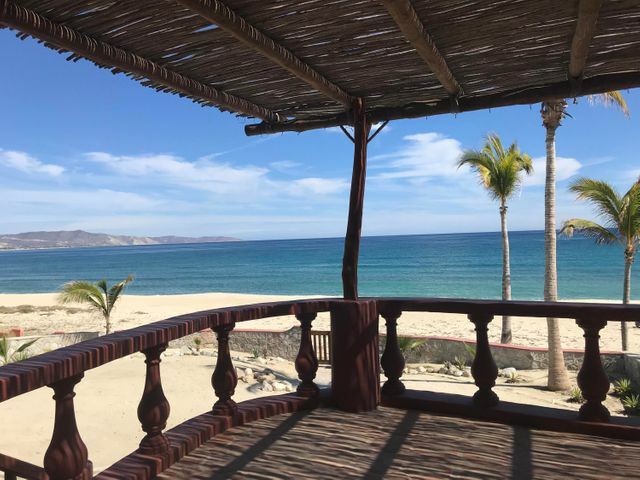 Nice Cabo Pulmo village bungalow with a good rental history. 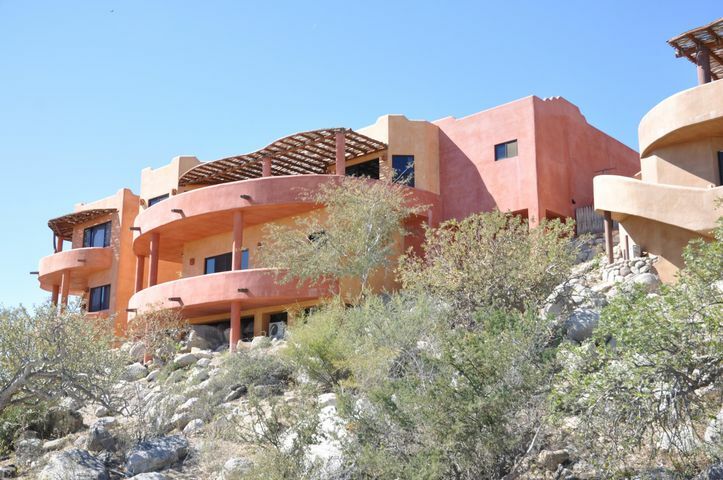 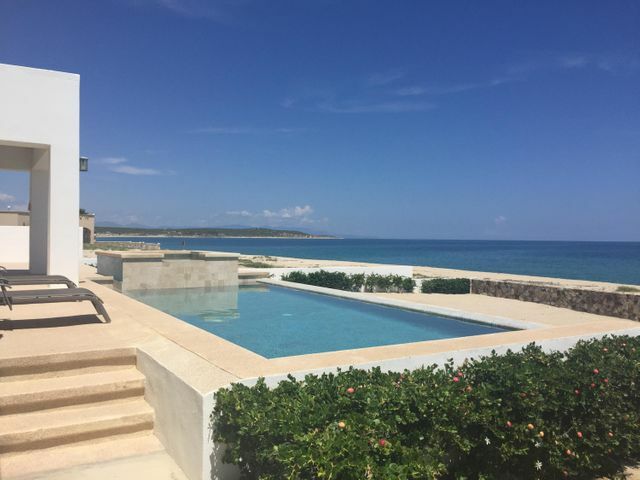 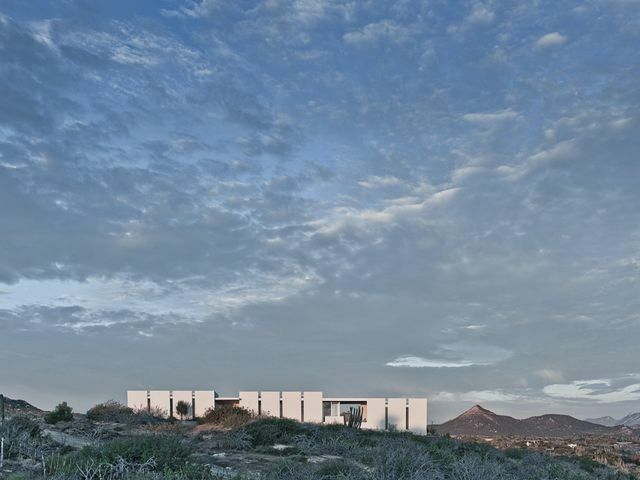 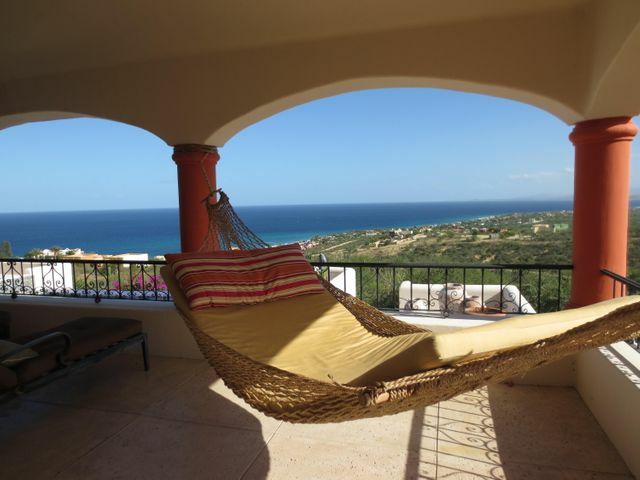 A new home with exceptional views, and very private and secure. 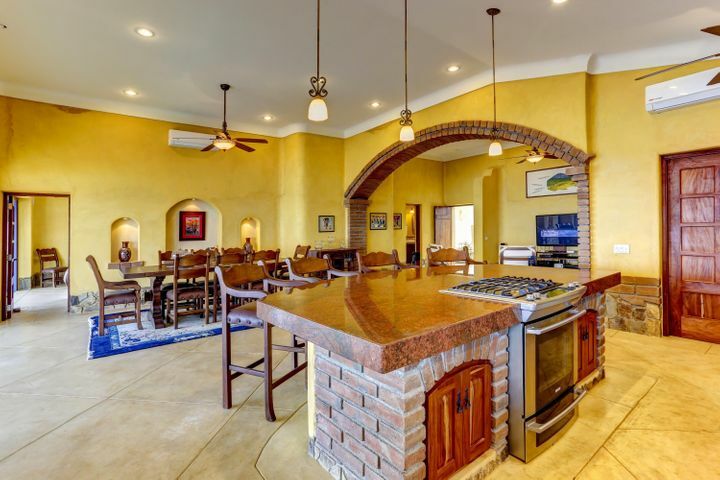 The home features deluxe kitchen, extensive patios with BBQ area and gas fire pit. 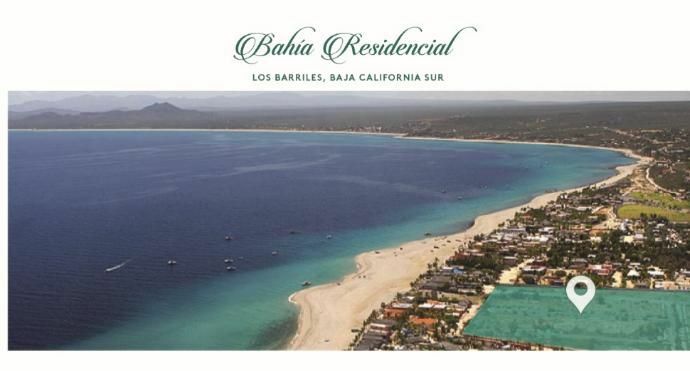 Completion June 2015.